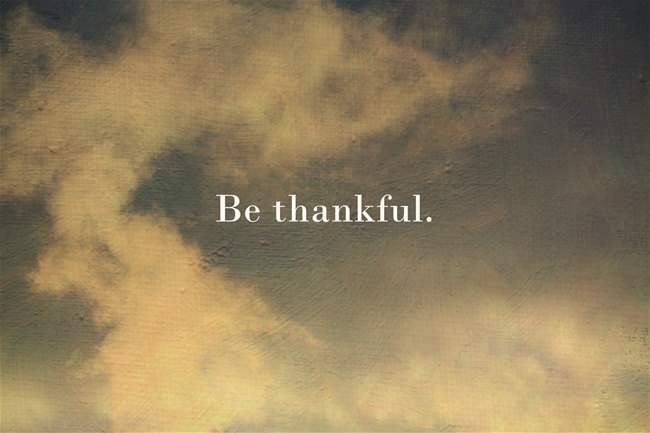 What a wonderful exercise that we all might want to do today-make a list of the things we are thankful for. Thank you Steph for your courage and openness. Happy Thanksgiving Steph!! !I I love your list!!!! for this and for all of your writing, thank you!! !